Lush Fab Glam Inspired Lifestyle For The Modern Woman: Beauty Buzz: Temporary Eyeliner Appliques By Violent Eyes. 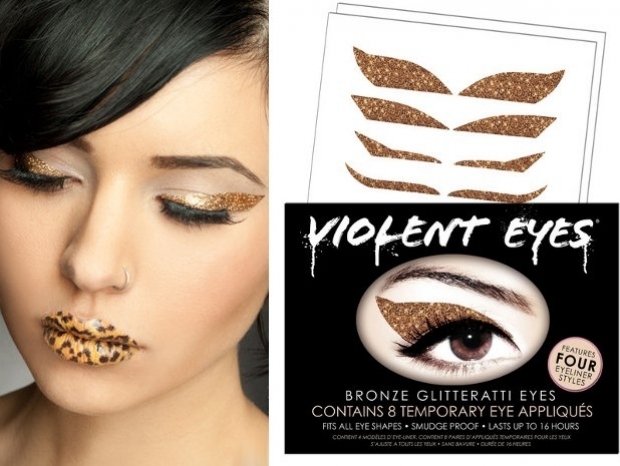 Beauty Buzz: Temporary Eyeliner Appliques By Violent Eyes. We previously intorudced you to one of our fab beauty finds the easy DIY Temporary Lip Tattoos by Violent Lips. 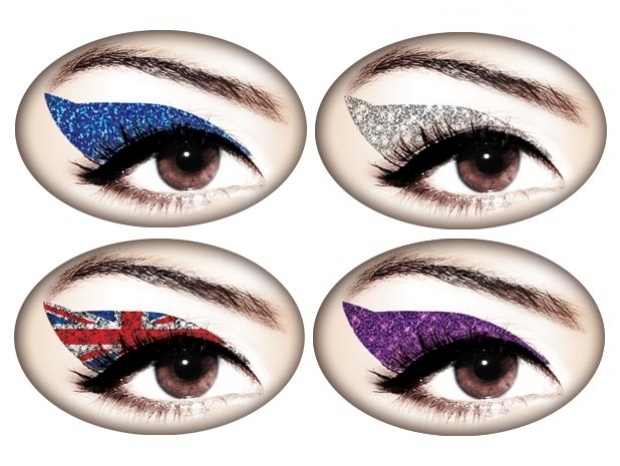 Now the brand has done it again, this time with a wide range of temporary eye line appliques. 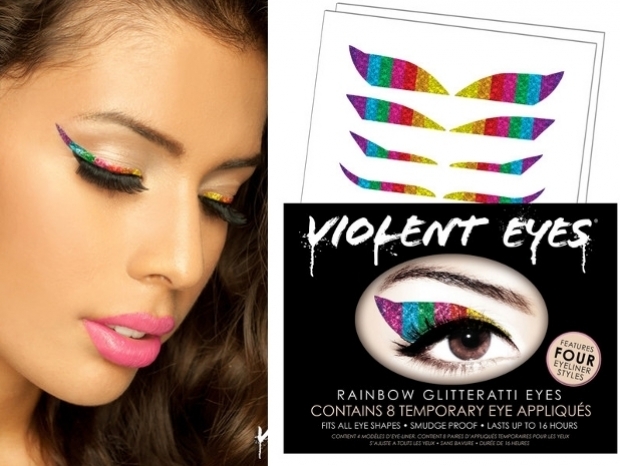 It's an amazing way to add some drama and pizazz to your makeup routine without needing any makeup application training. 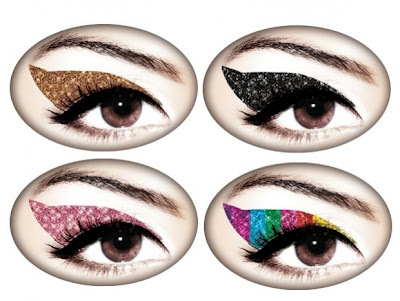 Read on to see more from the collection which are made to fit all eye shapes, lasts up to 16 hours and unlike regular eye shadows/liners are smudge proof. The complete collection shown below is available for purchase at ViolentEyes.com and each 8 piece applique set retails for only $9.99 and features 4 different eye liner shapes. 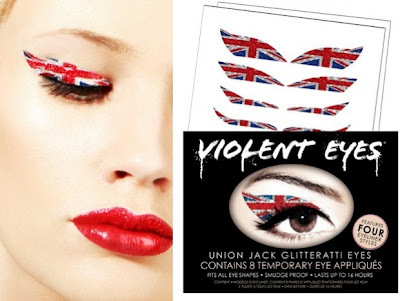 *You May Also Like: Cute Finds: Christian Dior's 'Velvet Eyes' Adhesive Eye Liner Patches. Would you wear a temporary eye line applique and which Violent Eyes design is your favorite? Leave a comment below. Hi, of course this article is really nice and I have learned lot of things from it about blogging.